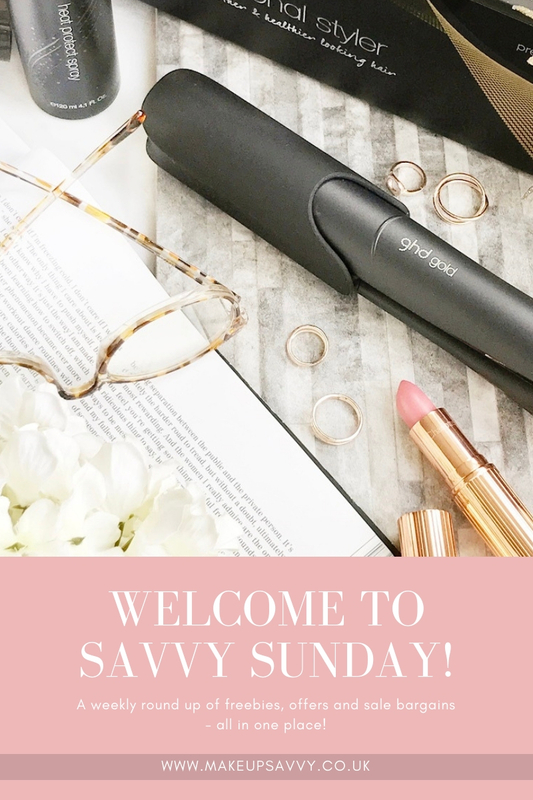 Welcome to an exciting new feature on Makeup Savvy! At the beginning of the year I decided that I wanted to take Makeup Savvy back to its roots a little! More bargains, more dupes, more freebie news! 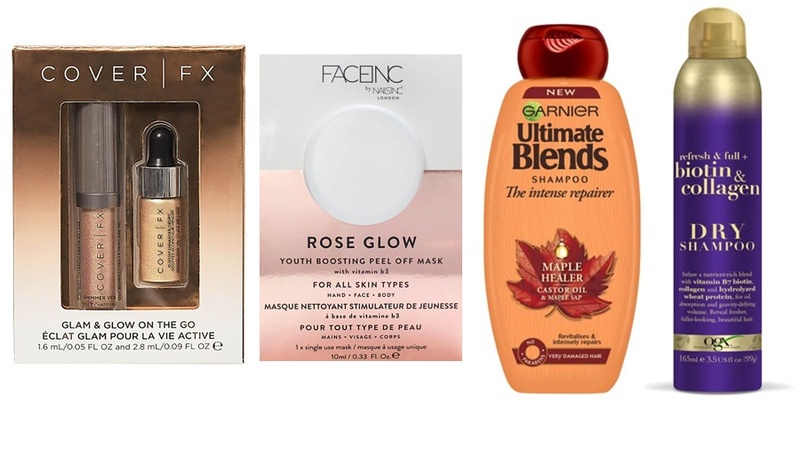 So while I will be incorporating more low-cost products and dupes into my everyday content I thought a weekly round-up of current beauty bargains would be a good idea. As there are some amazing post-Christmas sale bargains still around I thought I'd start by sharing them! 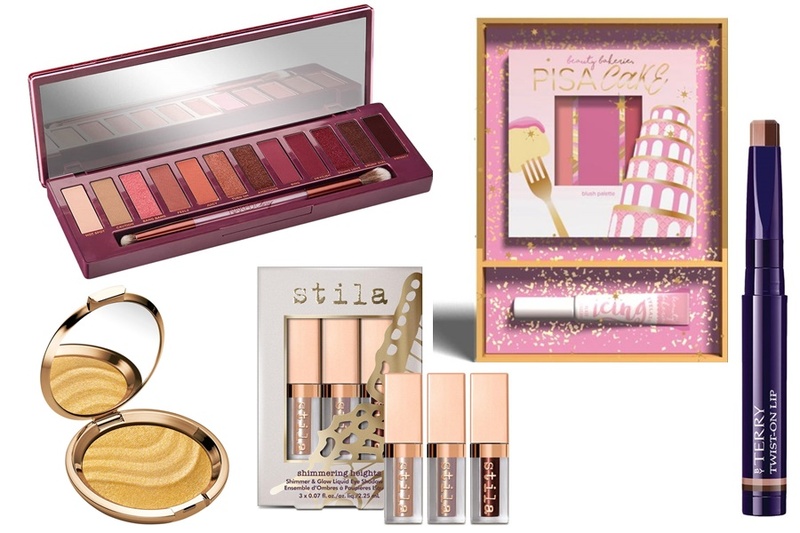 Side note - I picked up the below Stila Liquid Eyeshadow Set full price before Christmas and it's just amazing! The Maple & Castor Oil Shampoo is also one of my cold weather favourites that is generally quite hard to get hold of, so I'd give it a try if you love good scented hair products. I really hope you enjoy this new series and find some bargains! While the £50 worth seems a little inflated to me, this gift set is a bit of a steal at only £12.50! 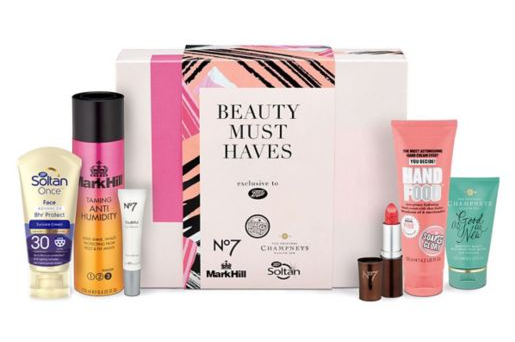 Fours products are full size with the S&G Hand Cream and No7 Lipstick being the highlights of the box! The Mark Hill Anti-Humidity spray also looks like a good product and the Soltan face SPF is a good one to store away for summer. Definitely worth picking up if you like the look of a few of the products!